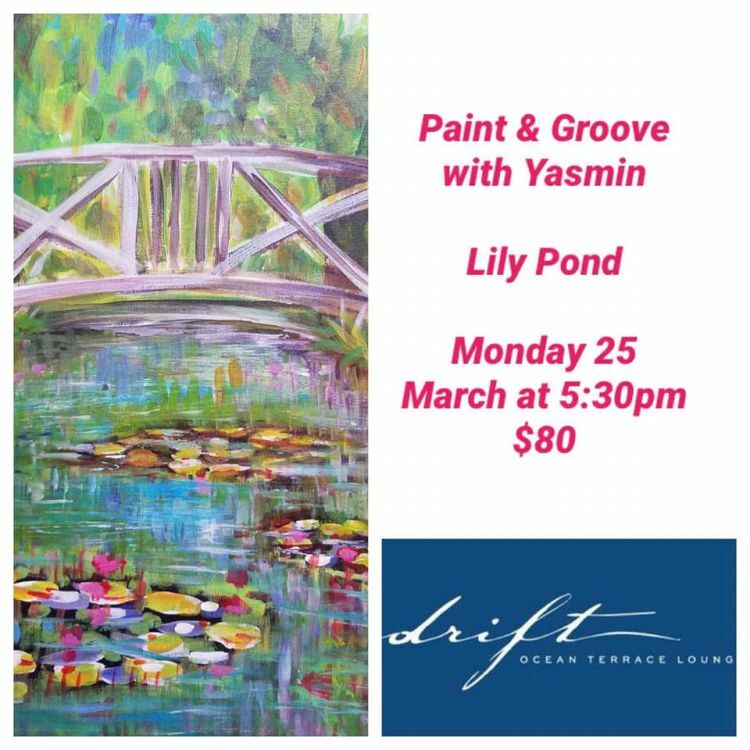 Come out and create your own masterpiece at Paint and Groove with Yasmin at Drift Ocean Terrace Lounge. 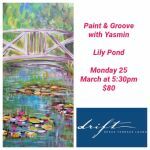 The theme is Lily Pond. Drinks and food for purchase.